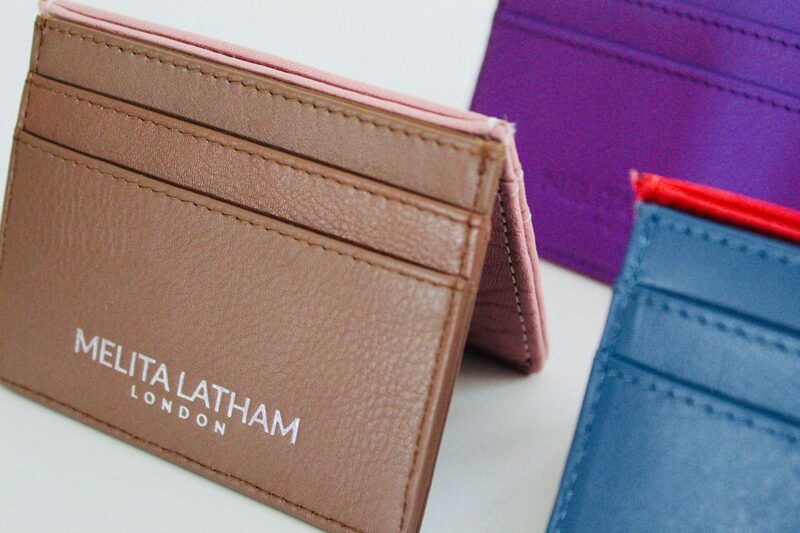 Melita Latham London are pleased to announce NEW additions to the Melita Latham London Travel accessory range. Offering luxury travel bags and accessories, the collection is born out of a passion for life, travel and love of new experiences. Bold, and beautiful, the bags and accessories are statement pieces, for the conscientious traveller. 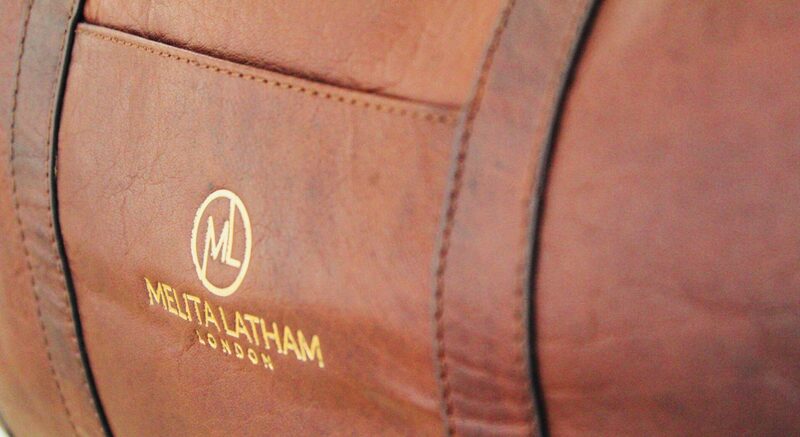 Melita Latham London combines design, craftsmanship, elegance and style. Melita Latham London offers more than a new collection. It offers a lifestyle, for the ambitious, adventurous and fashionably conscious. Designed by Melita Latham, the collection, made using tanned leather, is built for endurance and comfort. Items are available in various different colours and the finer details are completed by Melita Latham herself, in her London studio. Styles consist of backpacks, weekend bags, clutch bags, trinket trays, notebooks, luggage tags and card holders. Everything you need for a business trip, that last minute city break or scheduled planned beach vacation. Available upon request all products can be personalised with initials. The Melita Latham Backpack takes pride of place in this collection, and is bold, practical and stylish. For the frequent traveller, this backpack will not only be a statement piece, but it’s also an investment piece and will become quite the travel companion. The perfect size for a laptop, the bag boasts several zip pockets, including a hidden pocket for valuables, quilted back, a pen holder, adjustable straps and a top carry handle for ease. Ideal for carrying your essentials. This is modern luxury. Perfect for a weekend getaway, this weekend bag is both strong and stylish. Available in two sizes dependent on your travelling needs, the Weekender Bag has detachable straps, large zip pockets and lots of space if you don’t know how many pairs of shoes to pack. Available in 5 different colours, this clutch bag is perfect for whipping about town in, storing the essentials on a night out or dancing freely at a festival. Match a colour to your outfit, with this two toned leather bag, with a detachable leather strap, and choose to use it as either a clutch or shoulder bag. Exterior pockets fit documents, cards, passport or phone. Available in 12 stunning colours, including pink, green, blue, purple, black and tanned with silver & gold, the card holders are great alternatives to purses and wallets. The card holders fit 4 credit cards, and can fit easily and securely into pockets and bags. These luxury travel accessories are great additions to any trip. Use the notebook to document your travels, or write that long awaited book, store jewellery in the trinket tray and identify your luggage with these statement luggage tags. All available in a variety of colours, meaning you can find the perfect the match to your luggage. Visit www.melitalathamlondon.com for more details.